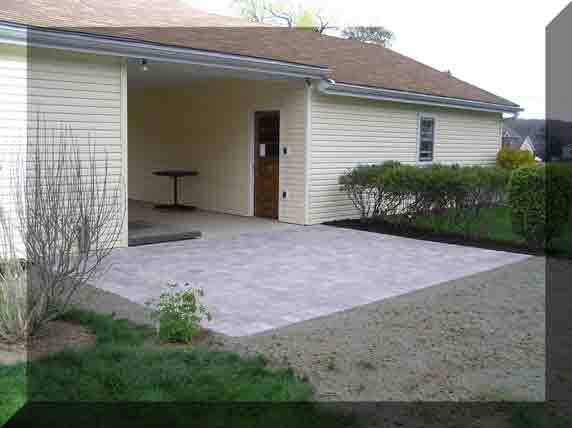 Cramer L & C, Inc.
man made pavers and walls. 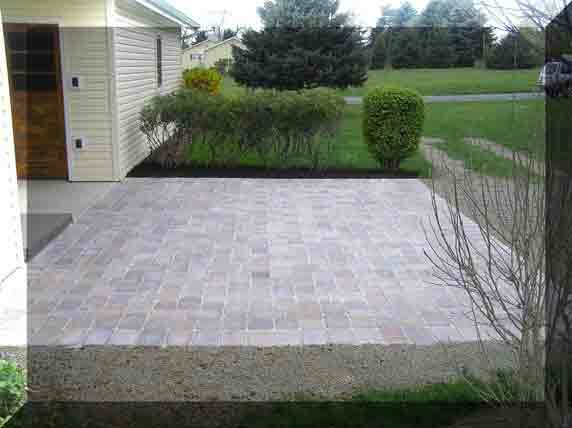 We also install waterway reventment, spillway paver type units. Contact us for quotes on the projects you are bidding.